This is advised for people that want their message to be visible, but do not want to pay as much as the deboss-filled bands. We use silk-screen technology to print your message on the bands. 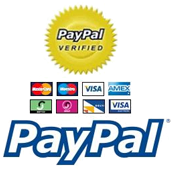 Imprinted Wristbands are one of the types of silicone bracelets that are advised to be customized for people who want their message to be visible but do not want to pay as much compared to the debossed-filled silicone bracelets. We use the silk-screen technology to print the messages on the imprinted wristbands. 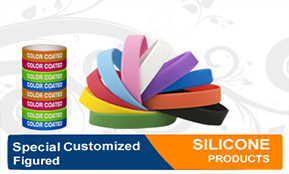 Imprinted wristbands are also made from 100% silicone rubber and are similar to the famous Livestrong bracelets. You can wear these imprinted wristbands in all weather conditions anywhere. It is available in different sizes for people of all ages. It is also safe for children. Get your own imprinted wristbands now! Questions? Call (805) 350 5770. Looking For More Info & Assistance?